Purchase our books by clicking on the cover images below. This will take you to our publisher’s website and you can purchase the books directly from them. They are also available at Amazon.com. Learn what a flipped classroom is and why it works, and get the information you need to flip a classroom. You’ll also learn the flipped mastery model, where students learn at their own pace, furthering opportunities for personalized education. This simple concept is easily replicable in any classroom, doesn’t cost much to implement, and helps foster self-directed learning. Once you flip, you won’t want to go back! 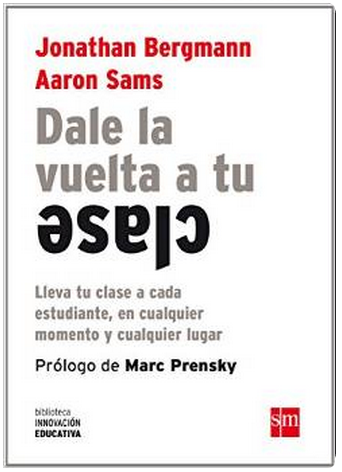 Flipped classroom pioneers Jonathan Bergmann and Aaron Sams take their revolutionary educational philosophy to the next level in Flipped Learning. 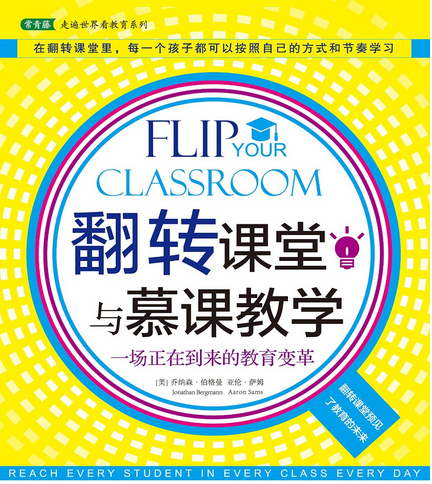 Building on the energy of the thousands of educators inspired by the influential book Flip Your Classroom, this installment is all about what happens next — when a classroom is truly student-centered and teachers are free to engage with students on an individual level. 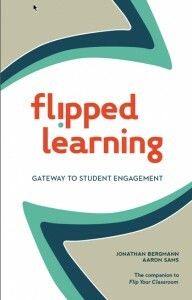 Flipping, combined with practical project-based learning pedagogy, changes everything. Loaded with powerful stories from teachers across curriculum and grade levels, Flipped Learning will once again turn your expectations upside-down and fuel your excitement for teaching and learning. 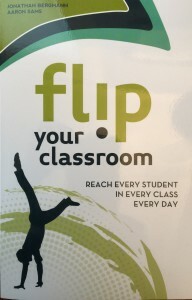 Building on their best-selling and landmark book, Flip Your Classroom: Reach Every Student in Every Class Every Day, flipped education innovators Jonathan Bergmann and Aaron Sams return with a book series that supports flipped learning in five topic areas: science, math, English, social studies and, the elementary classroom. 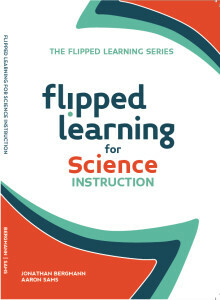 In this new book, the authors enlighten us on how we can successfully apply the “Flipped Classroom” model to teaching science — both in the classroom and in the lab, as well as how to teach science employing inquiry-based and project-based learning techniques. 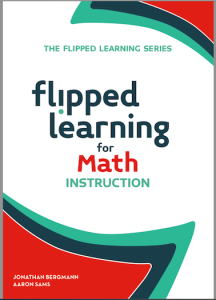 In this new book, the authors enlighten us on how we can successfully apply the “Flipped Classroom” model to teaching math. 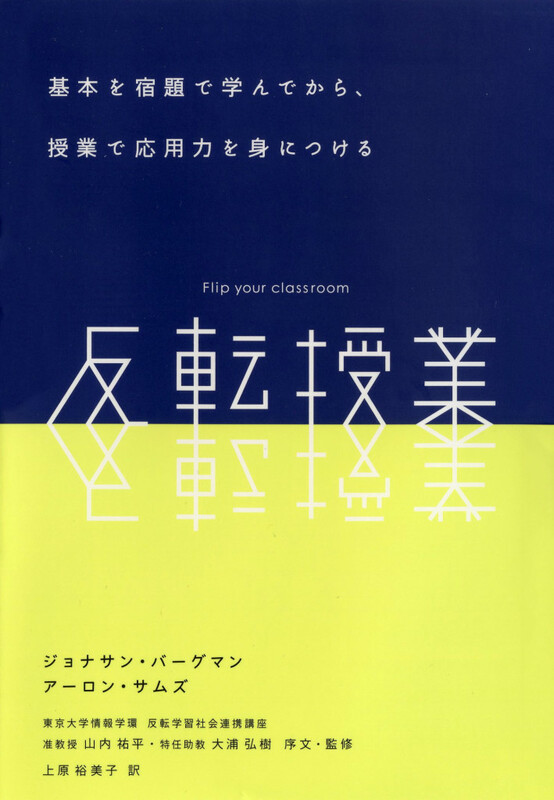 Each chapter offers practical guidance, including how to approach lesson planning, what to do with class time and how the flipped model can work alongside learning through inquiry. In this new book, the authors enlist high school English teacher April Gudenrath to discuss how educators can successfully apply the flipped classroom model to teaching English language arts. Each chapter offers practical guidance, including how to approach lesson planning, what to do with class time and how to employ inquiry-based learning techniques in the English classroom. In this new book, the authors discuss how educators can successfully apply the flipped classroom model to teaching social studies. Each chapter offers practical guidance, including how to approach lesson planning, what to do with class time, and how to flip interactive social studies simulations. I heard you on the Slate podcast “Schooled”. I would love to see the videos you made for Phys. Ed instruction. They would really help my son. Where can I access those? Thanks! 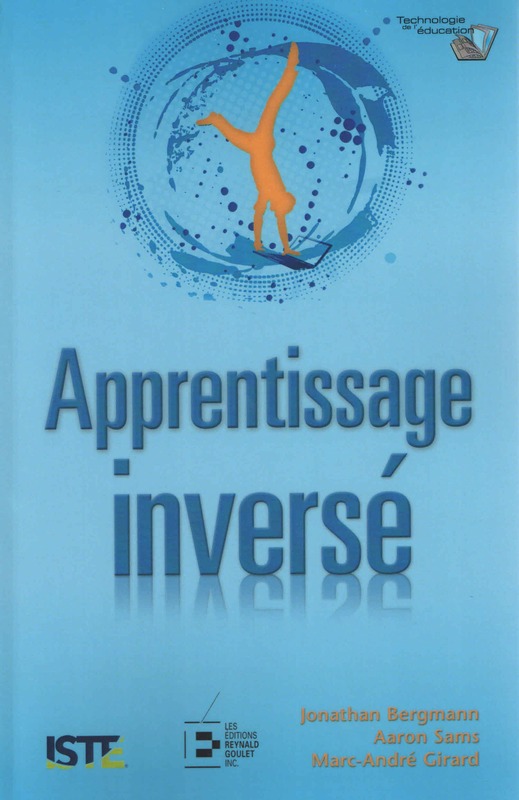 we have purchased all the books listed here in the The Flipped Learning Series but my principal was wondering about a book specifically for junior/primary/elementary school classes. She thinks she heard you mention them when she went to a presentation of yours. Do they exist or perhaps are they coming out soon? The Elementary book is not yet published. We anticipate it being available in early 2016.